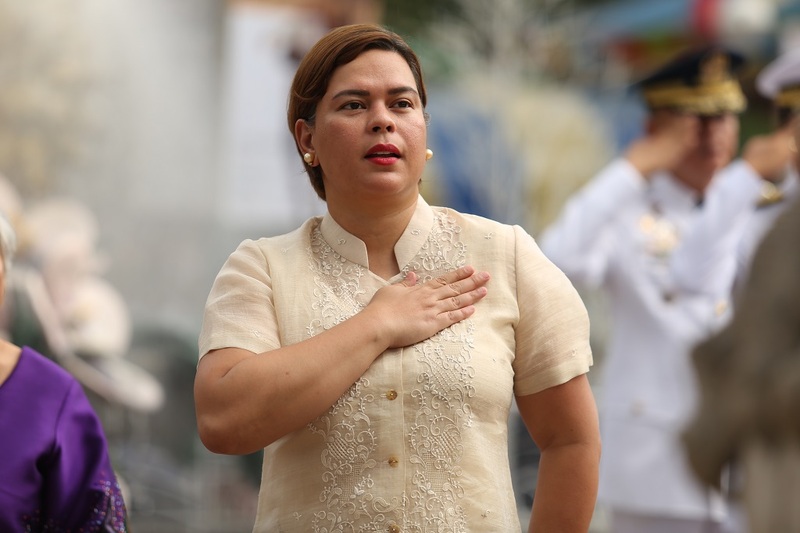 MANILA — Davao City Mayor Sara Duterte-Carpio dared Sen. Leila de Lima to propose a law making honesty a requirement for Filipinos seeking public office last March 25. 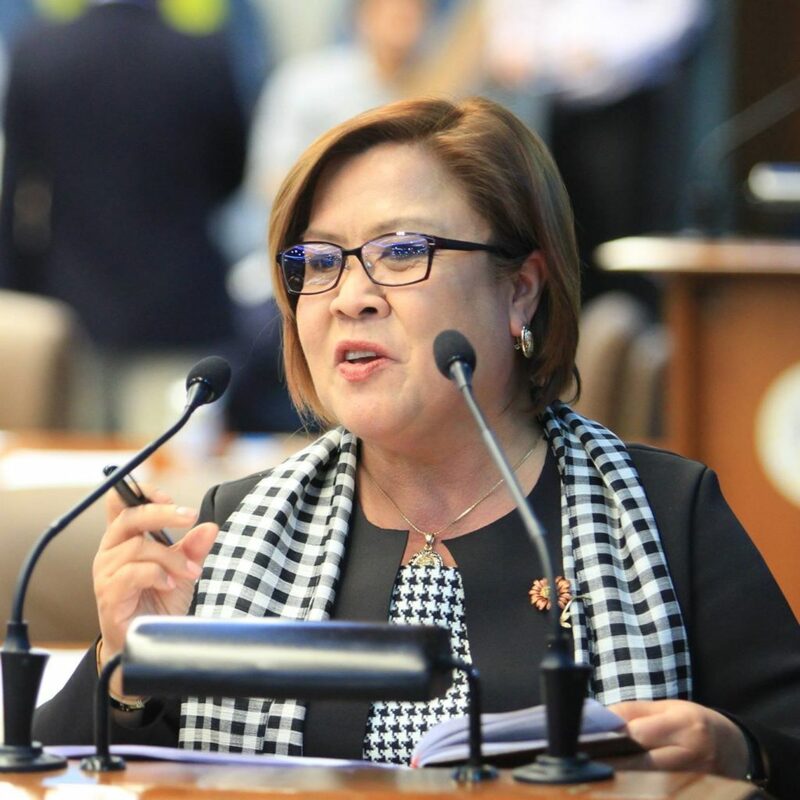 Duterte-Carpio’s statement followed De Lima’s slamming of her earlier statement that honesty should not be an election issue through a letter, calling the statement damning and Duterte-Carpio and Presidential Spokesman Salvador Panelo are parts of what is wrong in the government. 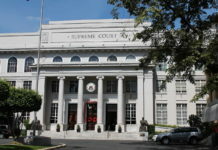 “You are a senator — honesty about your involvement in the illegal drugs business under scrutiny by the courts — how about you make a law adding honesty as a requirement for all Filipinos before they can run for public office,” Duterte-Carpio, who chairs the administration-backed regional party Hugpong ng Pagbabago, said in an open letter according to ABS-CBN News. “Maybe then you can save the government from yourself, Inday Sara, Leni, Digong, Panelo, Alejano, Hilbay, and the all the de Limas of the universe,” she added, referring to Vice -president Leni Robredo, President Rodrigo Duterte, Presidential Spokesperson Salvador Panelo, Magdalo Rep. Gary Alejano, and former Solicitor Gen. Florin Hilbay. Previously, Duterte-Carpio defended her earlier statements, adding honesty is not a requirement for election candidates and that the opposition candidates she labelled as “Black Hole” should not set the standards. “Therefore, Black Hole candidates, who are themselves liars, should not attack a candidate in that manner. I used the same argument on the issue of a college degree or inclusion in the narco list,” Duterte-Carpio said while also defending Hugpong ng Pagbabago candidate Christopher “Bong” Go from Alejano’s claims he used Government funds to pay for campaign shirts during a national convention of elected village officials in February. 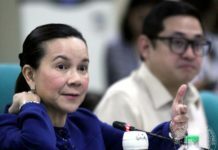 Earlier this month, Duterte-Carpio also dared Otso Diretso senatorial bets to debate with her, with the latter declining as they would only engage in debates with senatorial candidates. Malacañang, on the other hand, said not all voters may be looking for honesty as an important qualification in choosing their candidates in the elections.